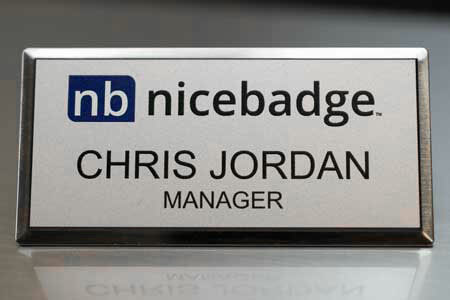 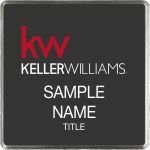 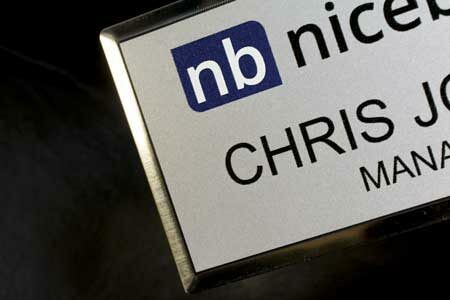 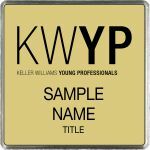 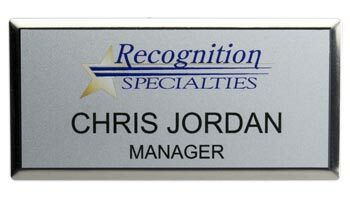 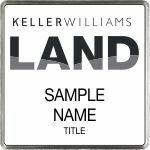 Our line of Executive Name Badges are perfect for the business professional. 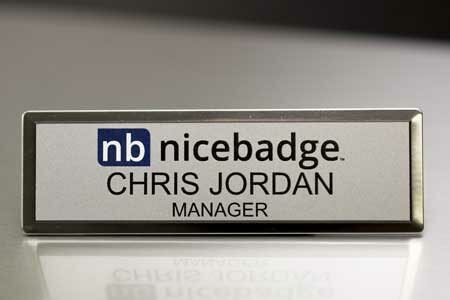 These upscale badges dress up any business look. 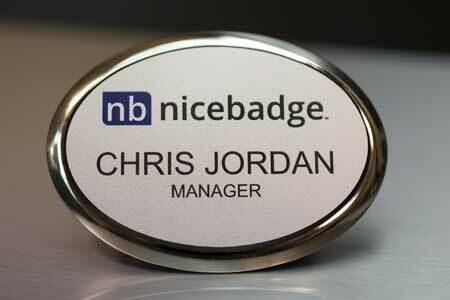 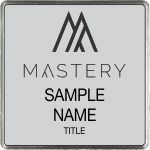 Made with two piece construction, the durable plastic badge is mounted on a metal frame.